If you have a clothes shop, for example, and your garments are transported or handled; then they will soon start to look crumpled and creased, so switch on the VapourJET Multi Pro-500 and have them looking presentable again. It can be much faster than standard ironing and is very simple to operate. 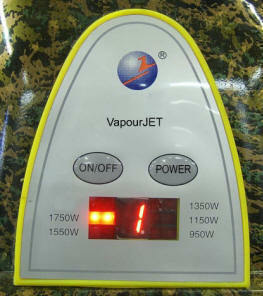 Whether its finished garments, clothes, bridal wear, curtains or textiles etc: the VapourJET is an easy way to steam. 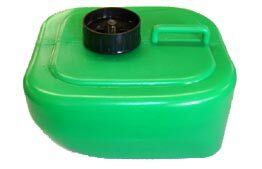 Removable cold water tank - for easy filling and topping-up straight from the tap.